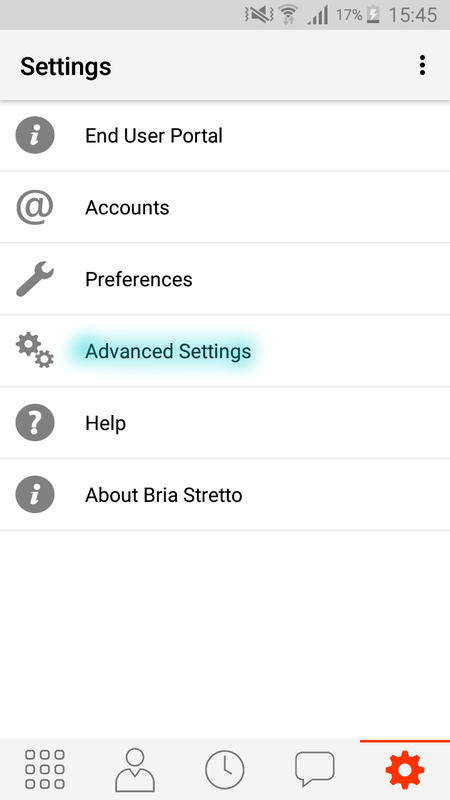 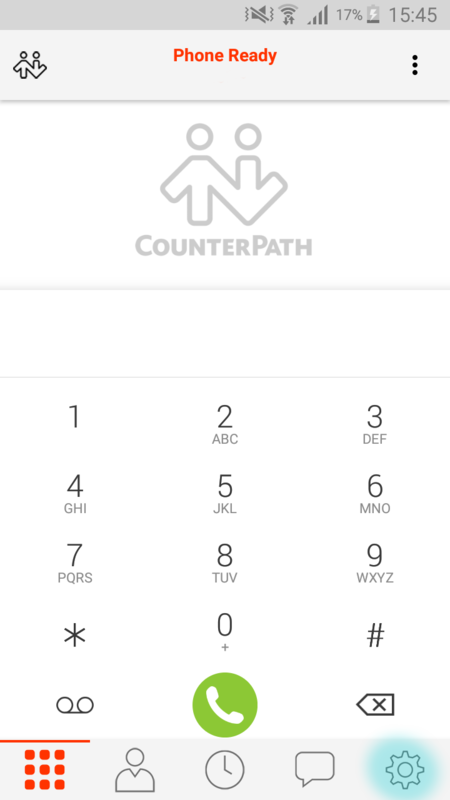 If you have contacted our support team regarding an issue with CounterPath’s Bria Stretto application we may require some logs from your application that you will need to generate. 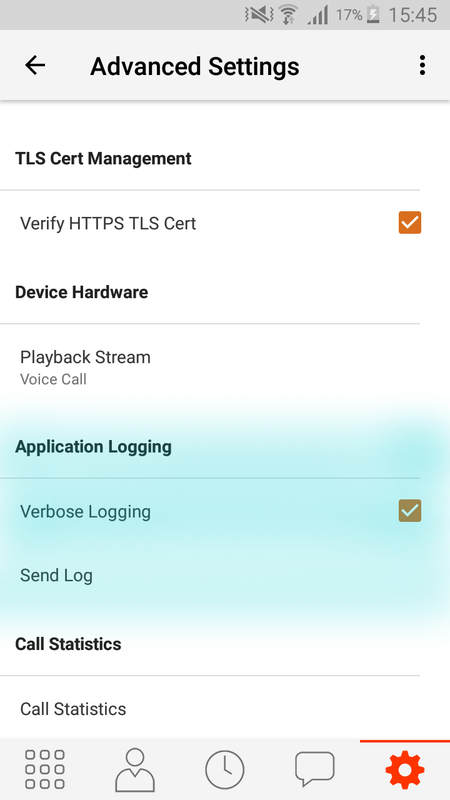 This blog post should act as a rough guide on how to obtain them because it may vary slightly depending on the application version and also the make and model of your device. 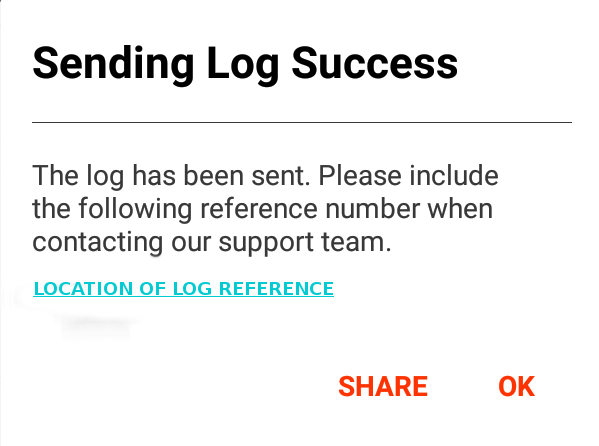 Step 7 – Contact us with the log reference and the user account this log belongs to so we can find it on the CounterPath Portal. 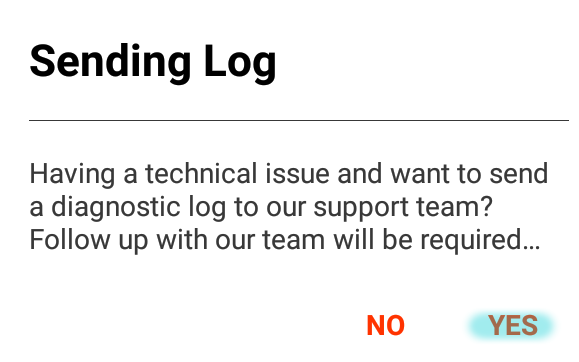 Important: You need to contact us once the log has been generated as they don’t stay on the portal for long.